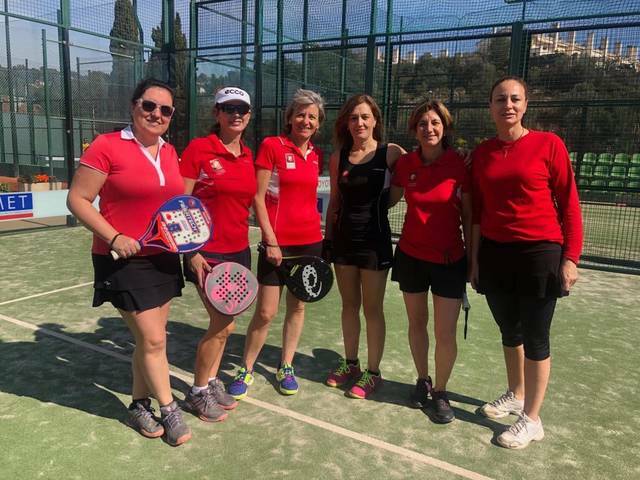 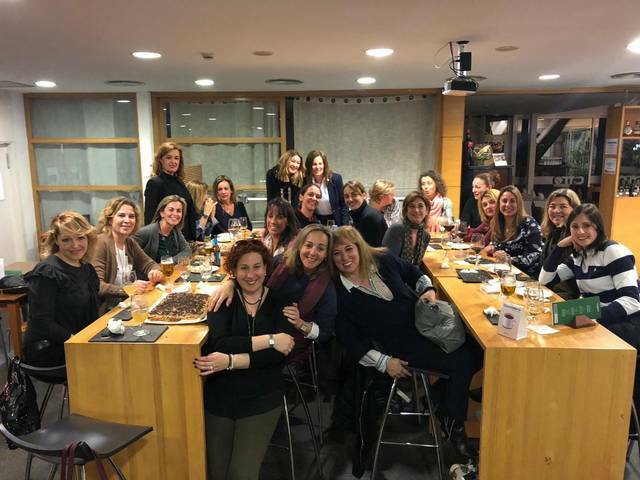 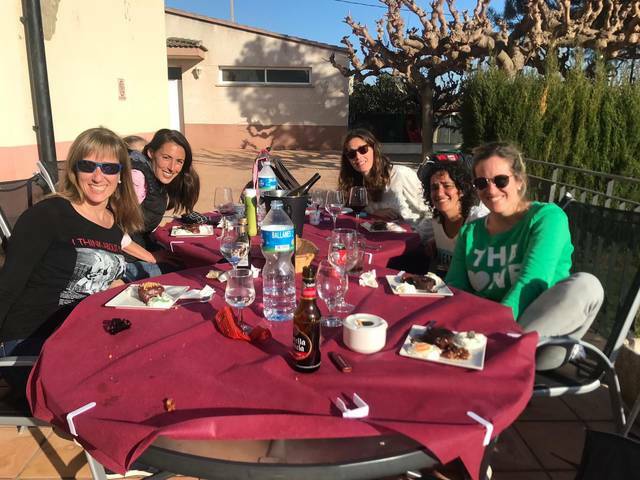 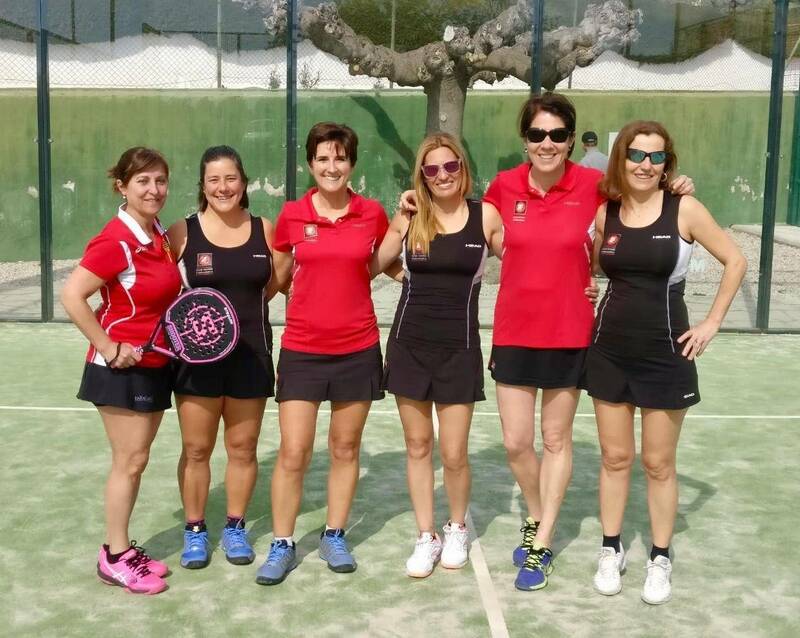 The player and coach of the club, Ornella Visotto and his partner, Eva Vives, also the club's player, were proclaimed champions of the Provincial Championship in women's category, winning in the final by 3/6 6/3 6/4 to the club's players , Laura de Lamo and Graciela Ferré. Final 100% CTT. 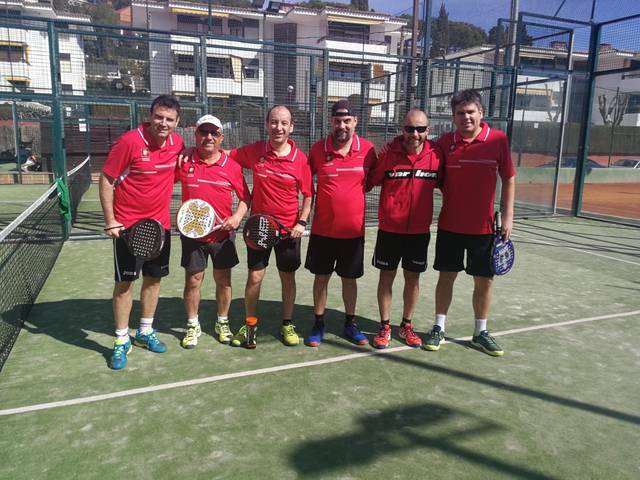 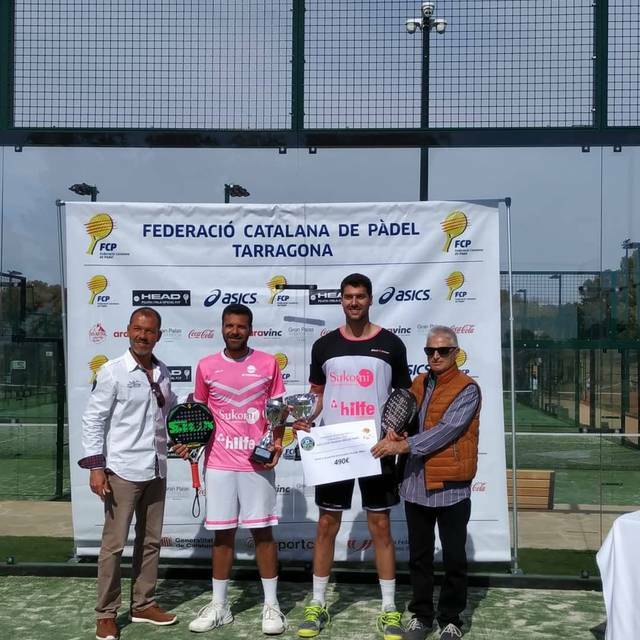 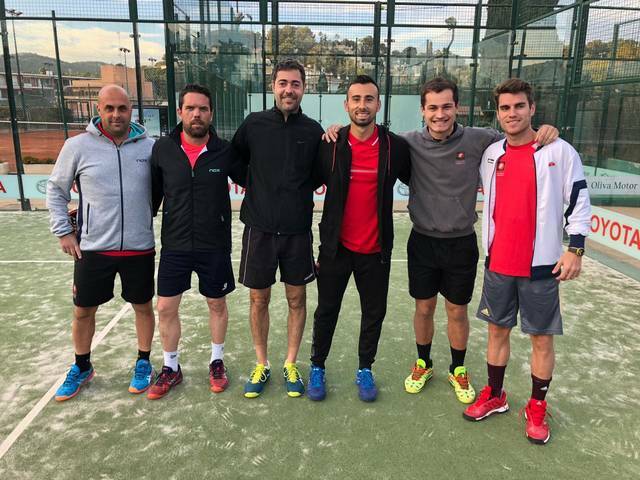 In the male category, also the players of the CTT, Carlos Bellés and Joel Climent, won the title by winning the final by 7/5 6/4 to Alex Casas and Cristóbal Ramírez. 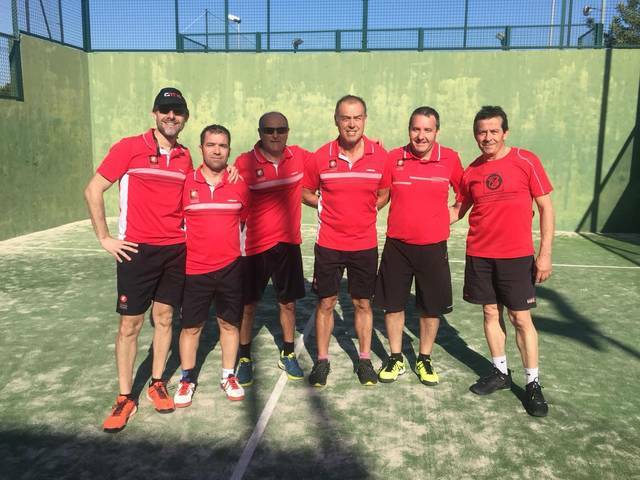 The Non Stop team won 10-2 against the Set Cambrils. 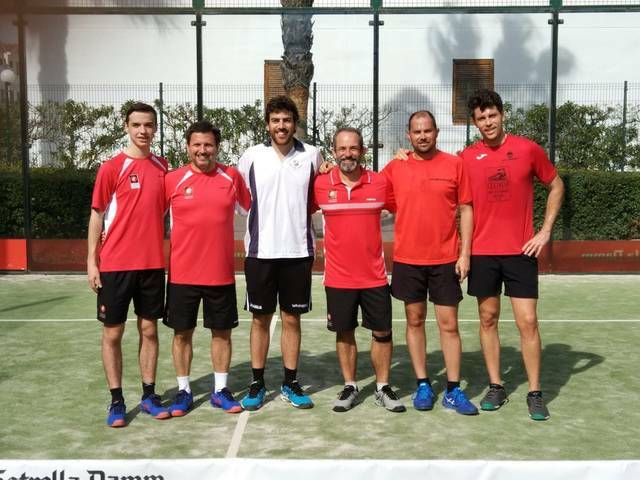 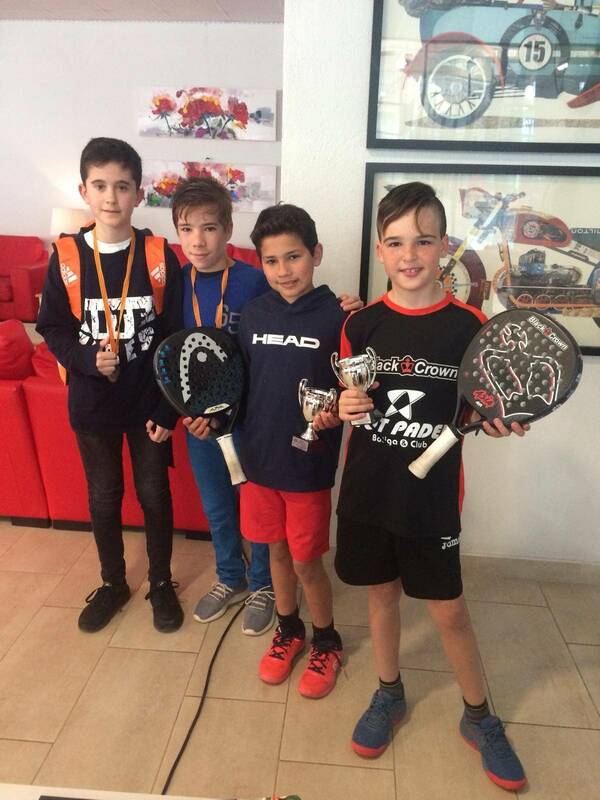 David Pasamontes with his team mate Alejandro Espinosa were runners-up losing the final against Adam Oya and Jaume Rion.